Canna Steem Fest Sponserd By HashKings! 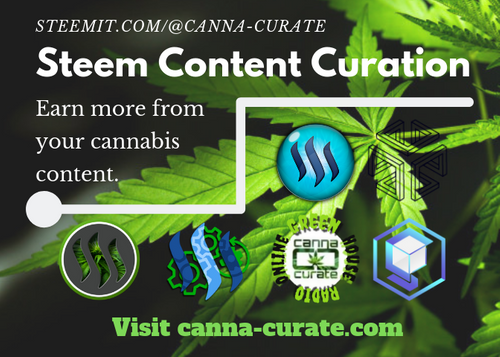 Canna Steem-Fest is a Free Event? 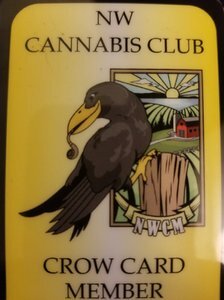 In order for us to have an event at Northwest Cannabis Club @qwoyn and @hashkings have offered to sponsor the event, however per Oregon state law, NWCC has to be a private club so our attendees must become members in their Crow Club. This means we only pay the 20 dollars at the door when we arrive for the event and that is it. The entertainment, vendors and events will be free of charge. Your 20 dollars also includes a lifetime membership to NWCC Crow Club, full club access for 5 dollars and access to all the events! Space is limited please register today. Don't hesitate, you have plenty of time to make hotel and travel arrangements. So from $129 to $20? Lol I'll definitely show up. Got my tickets. See y'all there..
Yeah totally. It was our plan all along. Our buddy @elamental will be helping out too once he gets back from Mexico. So even more cool things will be announced soon. This dude got his ticket! 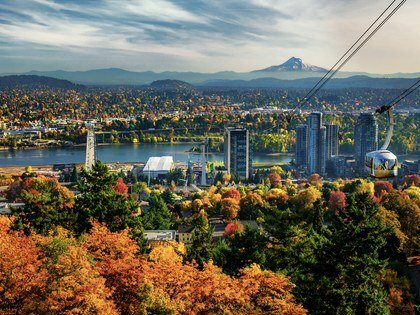 Will be making the drive up from Eugene! Yeah unfortunately the despencery will be in charge of that, and not everyone is up with the future yet 😂😂 but who knows. Me? Running out of fine herbs? Never! See you "there"! Too bad :( We will smoke one for you! This is amazing just signed up, can't wait and I'd like to get involved working it if needed? I have access to possible bands too. 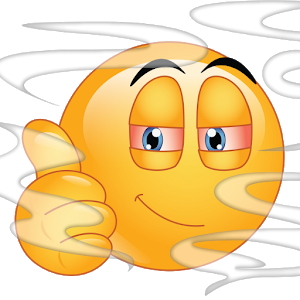 Come into the discord and hit up Danny of hashkings. cool, was chatting with him last night lol! Sweeett! Cant wait to blaze it up with the canna Fam! This post has received a 4.33 % upvote from @boomerang.